Do I need a referral to your clinic? No. Anyone can make an appointment at our clinic, however your insurance may require a referral before services are covered. Yes. We participate with most insurance plans including Medicare and Medicaid. Will you work with my existing providers? Our physicians work closely with your existing providers to help accurately pinpoint and treat your pain. Many times your treatment plan may include other providers like physical therapists and chiropractors. Can I still see my chiropractor after treatment? In most cases patients can resume chiropractic care following treatment as advised by their doctor. Can I still go to physical therapy after treatment? In most cases patients can resume physical therapy as advised by their doctor. Do I need an MRI before I make an appointment? No. If you have had an MRI or other medical imaging in the past, our medical staff will request those records prior to your first appointment. If you have not had medical imaging in the past, your physician will determine if you need medical imaging ordered after your first appointment. The treatments we provide are intended to lessen or eliminate the need for narcotic pain killers. It is only under extreme circumstances that we prescribe narcotic pain killers to patients. All patients who are prescribed narcotics from our physicians must sign an opiate contract and agree to random drug screens to prevent medication abuse and diversion. 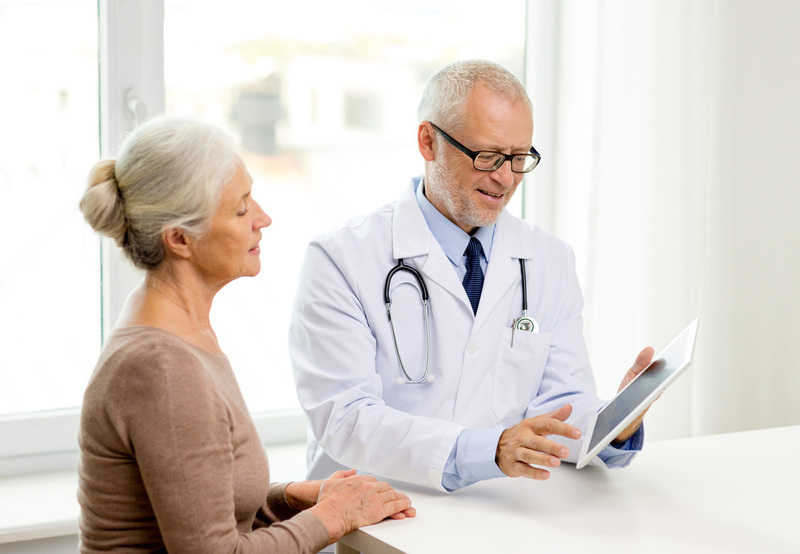 What does Spine Pain Diagnostics Associates actually do? Spine Pain Diagnostics Associates is a group of Interventional Pain Physicians who are specially trained in evaluating, diagnosing, and treating pain. Our physicians commonly see patients who have gone to a number of other providers and are still searching for relief from their pain. We offer a positive, compassionate, patient centered environment focused on accurately diagnosing and developing a multi-modal treatment plan individualized for each patient.